If your child musically inclined there are several opportunites for them to attend a music camp in Skagit County. 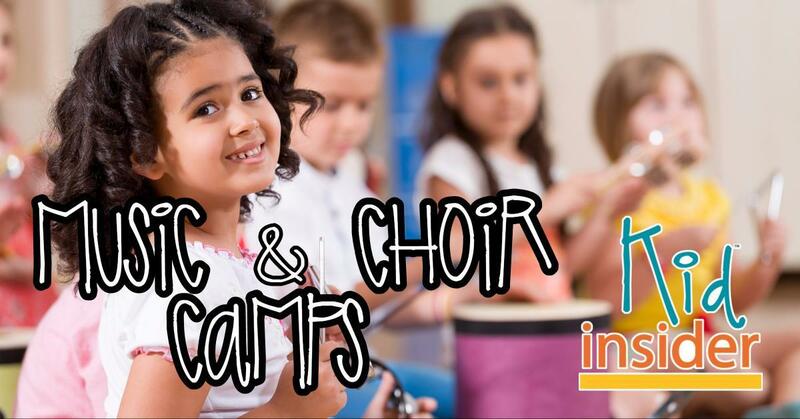 You will find both choir and music camps for your young artist in the listings below. There are many options to keep music in your child's life over the summer.